BayCare Health System is leveraging advanced technologies and services from Cerner, Lumeris and Salesforce to better manage its populations. Cerner is presenting advanced interoperability enhancements at HIMSS19. 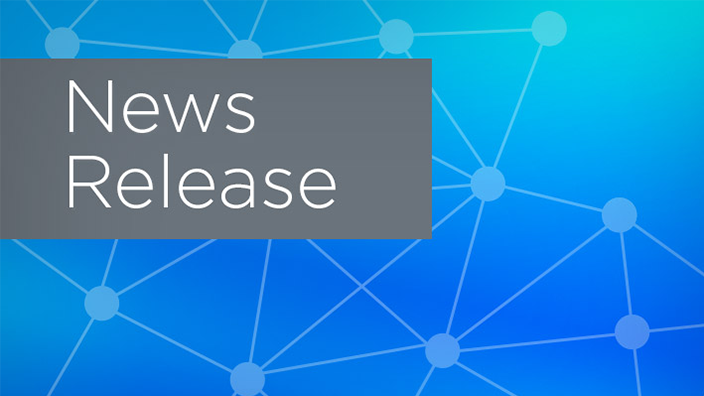 As part of the long-term agreement, Tenet will continue working with Cerner to make information systems more efficient across Tenet’s hospitals, helping to connect patient information and provide a unified experience for both patients and clinicians. 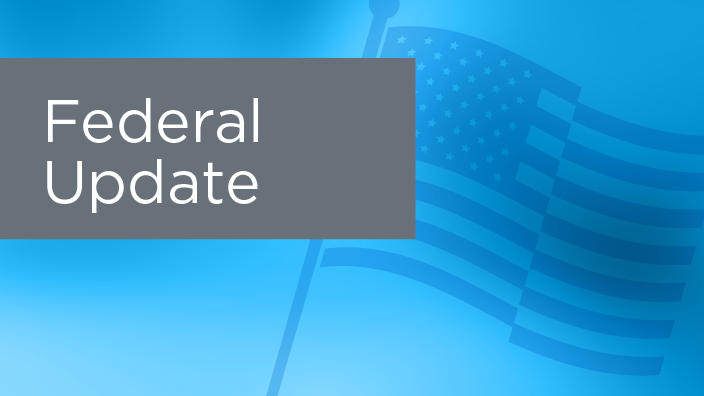 Cerner today announced results for the 2018 fourth quarter and full year that ended December 29, 2018. Cerner also announced plans to initiate a quarterly cash dividend of $0.15 per share. Hawaii Health Systems Corporation - Kauai Region has selected Cerner to implement its integrated suite of health care IT software solutions. Remi Vista has selected technology from Cerner to help support its work to improve the mental well-being of the people it serves across its facilities in Northern California. 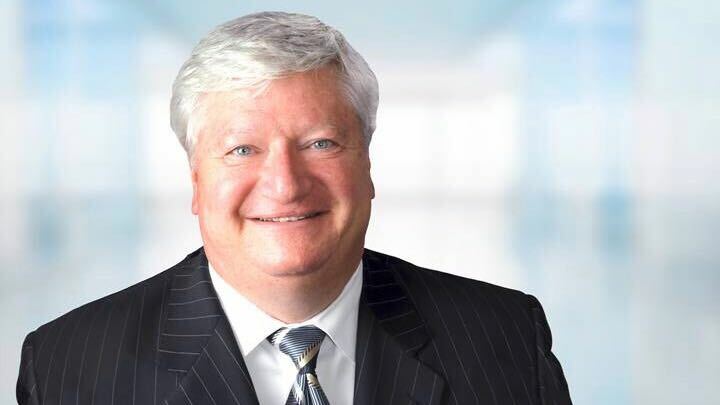 Cerner Corporation announced today that Cliff Illig, company co-founder and vice chairman of the board of directors, has retired from Cerner to focus on outside interests. Lexington Regional Health Center, a rural critical access hospital in Central Nebraska, has teamed up with Cerner to transform its EHR in a 10-year agreement to replace disparate systems in its hospital and three urgent care clinics. The Virginia Department of Behavioral Health and Developmental Services has selected Cerner to implement a new EHR at its 13 facilities across the state. Cerner announced a strategic collaboration with Christiana Care Health System in Delaware to provide a weight loss surgery program designed to help members of Cerner’s health plan achieve their health goals. The Westchester Medical Center Health Network (WMCHealth) and Cerner today announced a 10-year strategic alliance that will support WMCHealth in building upon its industry-leading care experience for its patients, their caregivers and workforce. Lavaca Medical Center (LMC), a rural critical access hospital in South central Texas, has teamed up with Cerner, a global leader in health care technology, to transform its electronic health record (EHR) to support improved patient experiences. Sharp HealthCare has expanded its longstanding relationship with Cerner with the goal to enhance care delivery throughout its regional health system. Cerner has collaborated with CoverMyMeds to integrate patient-specific information into the EHR for providers to review prescription pricing information with their patients at the point of care. Mid-Valley Hospital (MVH) has selected Cerner to transform its Electronic Health Record (EHR) through the Cerner Millennium® platform. A recent technology integration is giving Olathe Health patients a more streamlined and personalized patient experience at Olathe Medical Center, Miami County Medical Center and all Olathe Health clinics. 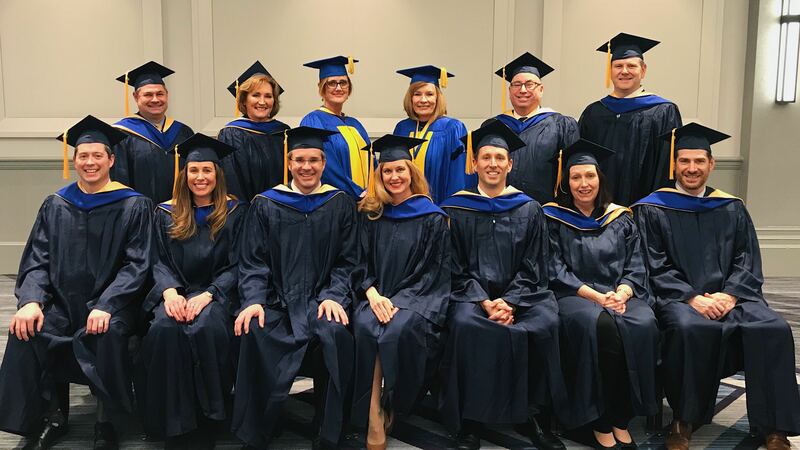 Lake Regional Health System and University of Missouri Health Care are collaborating to provide patients with improved access to their health information. Plumbers Local Union 130 United Association (UA) announced it has selected Cerner to operate a health center in the southwest Chicago area, where members of Local 130 and their families can receive health and care services as a part of their union benefits. Cerner Corporation (Nasdaq: CERN) today announced results for the 2018 third quarter that ended September 29, 2018. 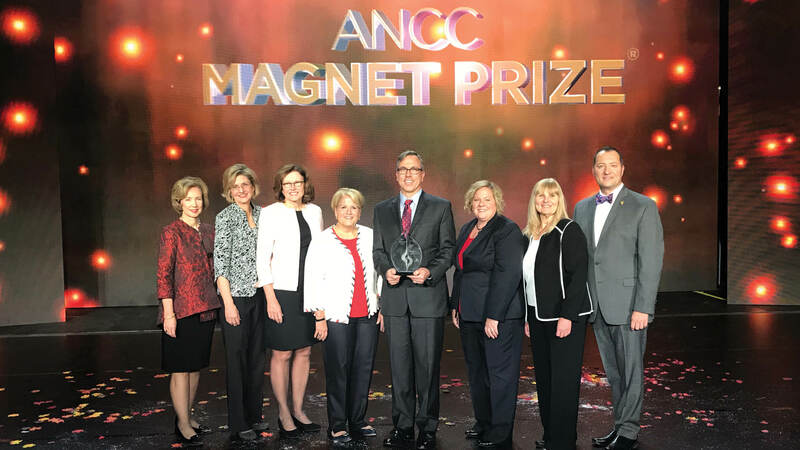 The American Nurses Credentialing Center (ANCC) announced today that Christiana Care Health System in Wilmington, DE, is the recipient of the 2018 ANCC Magnet Prize®, sponsored by Cerner. Cerner announced it has established a team of industry leaders and innovators with extensive experience in large enterprise systems and commercial sectors to modernize the U.S. Department of Veterans Affairs (VA) electronic health care record (EHR) and provide seamless care to our nation’s Veterans. 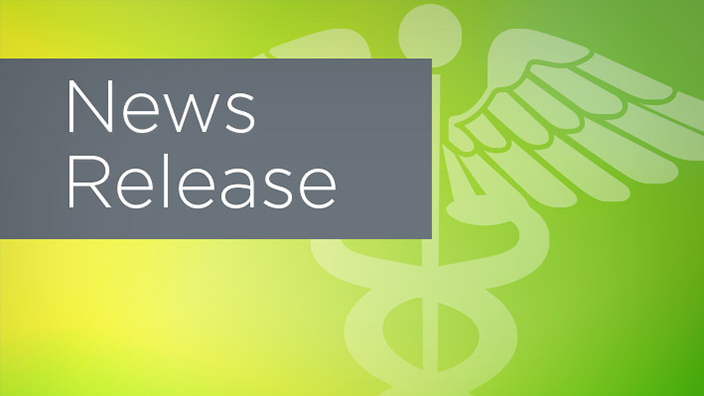 Cleveland Area Hospital has selected Cerner to implement a new integrated electronic health record and revenue cycle solutions. 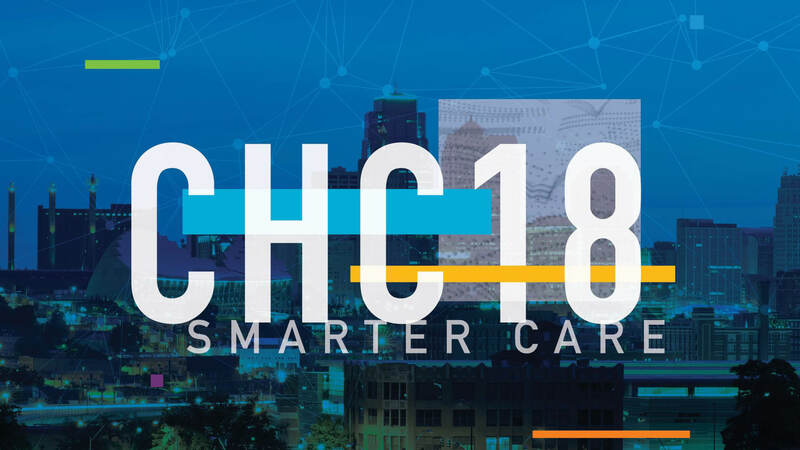 Cerner will bring together nearly 14,000 health care industry leaders, practitioners and Cerner associates from across the globe for its annual Cerner Health Conference (CHC), Oct. 8-11, in Kansas City, Missouri.